The Tunisian cabinet- the first among Arab nations- has approved the law of gender equality in inheritance, which is to be discussed in the parliament dominated by Ennahda Movement before being effective in the country. 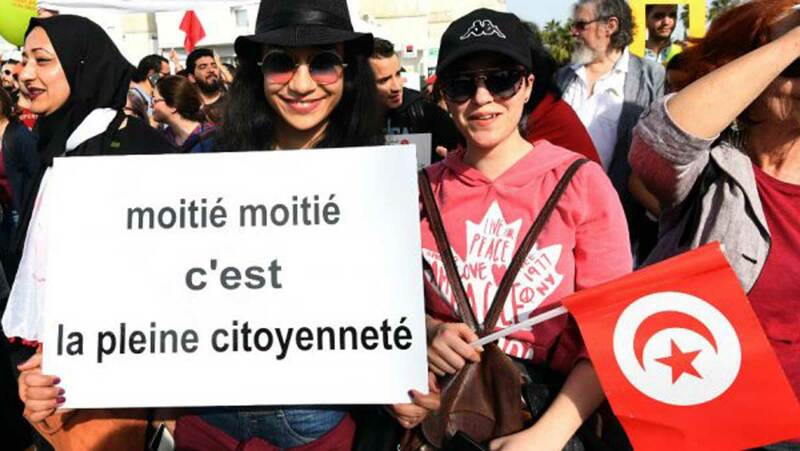 The law was approved on Friday, which has been suggested by the Tunisian President Beji Caid Essebsi in August 2017, on occasion of national women’s day. The controversial law permits women and men to have an equal inheritance, contradicting the Qur’anic verse which states the share of women’s inheritance is half that of men’s. The law will also guarantee a freedom of choice between following the constitution or the Sharia Islamic law.